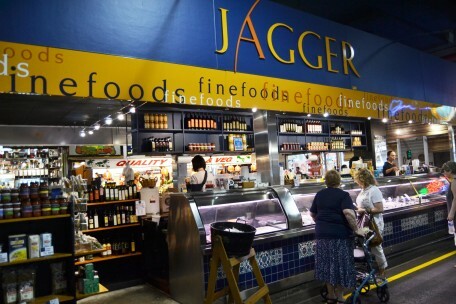 Jagger Fine Foods - Adelaide Central Market: The City of Adelaide's premier food destination. Over 70 traders under one roof. We are well known for our dips, antipasto, olives, spices and specialty ingredients. 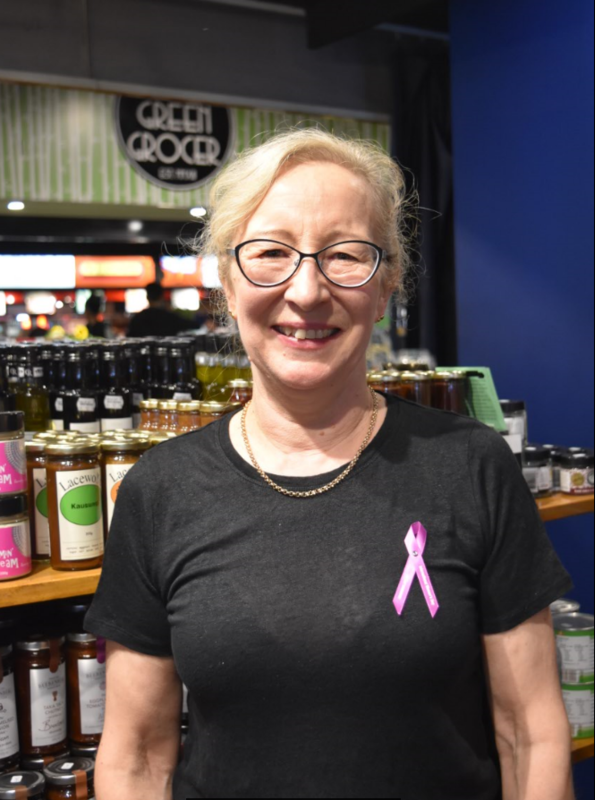 We have a large range of South Australian products including olives, olive oils, verjuice, vinegars and dressings, chutneys, relishes and sauces. Australian bush foods feature alongside global ingredients, if you’re exploring international cuisine at home. We are also known for our knowledge on ingredients and how to prepare and cook many foods and dishes – just ask!